RTÉ Radio is celebrating today as the latest figures show that its stations now reach 2 million listeners, with Radio 1 being the only station in Ireland with a weekly reach of 1 million listeners. RTÉ 2fm has also increased its weekly reach by 114,000 listeners (from the same period last year) with 845,000 tuning in. Speaking about the latest radio figures, Jim Jennings, Director of Content, says: "Today really is a great day, as RTÉ reaches over two million radio listeners. With strong gains at RTÉ 2fm among 15-to-34-year-olds, RTÉ now delivers to 53 percent of the adult 15+ population right across the week." The Nicky Byrne Show with Jenny Greene has gained 19,000 listeners since this time last year and now has an audience of 150,000. 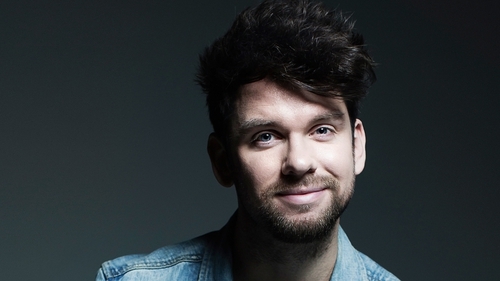 The Tracy Clifford Show has grown to 133,000 - an increase of 20,000 listeners - while The Eoghan McDermott Show gained 24,000 listeners and now reaches 134,000. 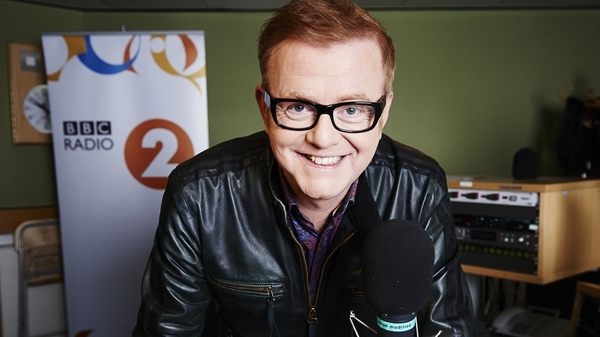 RTÉ Radio 1's Morning Ireland remains the most listened to radio programme in Ireland with 423,000 listeners. Liveline's Joe Duffy is being listened to by 373,000 listeners each day, holding the show's place as the second most listened to radio programme in Ireland. Also on Radio 1, 359,000 people across the country are listening to The Marian Finucane Show on Saturday mornings and 346,000 on Sunday mornings. On Newstalk, Ivan Yates' The Hard Shoulder is reaching 139,000 listeners - up 4,000 since the last figures were released - while Lunchtime Live with Dr Ciara Kelly has a reach of 99,000, down 3,000 since the last round of figures. The Pat Kenny Show has an audience of 143,000, down 7,000 since the last figures were released and down 4,000 since the same period last year. Sean Moncrieff, however, now has an audience of 82,000, up 17,000 since last year. On Today FM, The Ian Dempsey Breakfast Show reaches an audience of 160,000, down 7,000 since the same time last year.